Have peace of mind that your personal belongings are stored safely, at a convenient location and a price that won’t break the bank. Store everything from records and stock to equipment and machinery, and save space on your premises – securely and affordably. 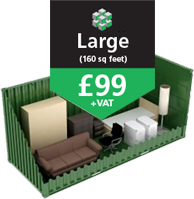 We have three standard sizes of storage units, both available at highly competitive rates and on a short- or long-term basis. 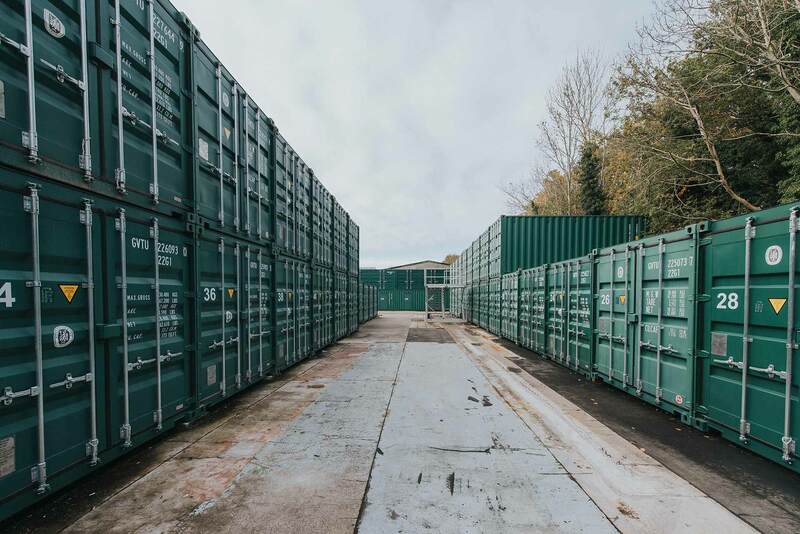 Find out more about our easy-access, temporary or long-term personal and business storage services. Got a question about our payment terms, opening hours, security or something else? Get the answers you’re looking for here. © 2017 Reading Storage Solutions (Wokingham) Ltd. All rights reserved.